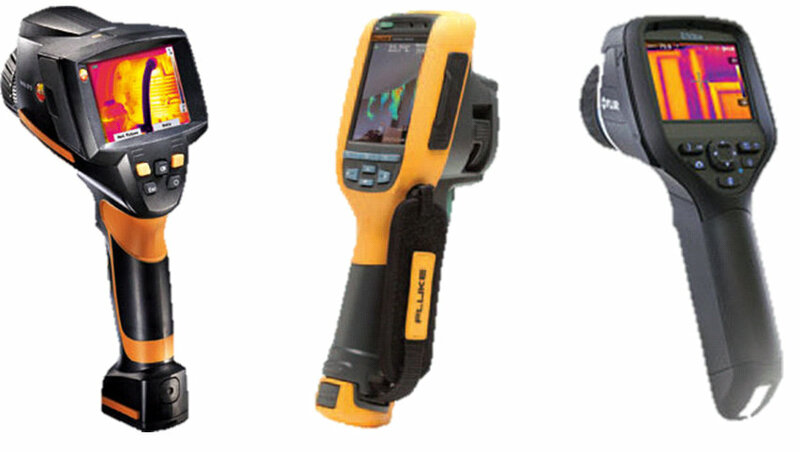 TruTechTools makes it easy for you to choose and use a thermal imager. We have put together this chart to help New York State contractors (working on EMPOWER programs) to choose the best imager to maximize your rebate. Choose from testo, Fluke or FLIR brands. We have included every key specification as specified by the program (and a few more of our own) so you know EXACTLY what you are getting for your money.